 Please complete the following form to re-activate your restaurant for Devour Indy. If you would like more information about participating, please contact Sarah Stegmeyer. Providing $150 participation fee. If you would like to join the association, click here. Did you manage more than 1 restaurant during winter event? If so please list them.